Whether you drive the iconic VW Beetle, the all-new Atlas, or another car, one thing you have in common is your need for reliable safety. And an essential component of your vehicle’s safety? Properly working brakes. Regular brake service is the key to confidence on the road. But when should you have your brakes checked and what are the warning signs of a problem? Schumacher Volkswagen of North Palm is here to answers these questions and more. 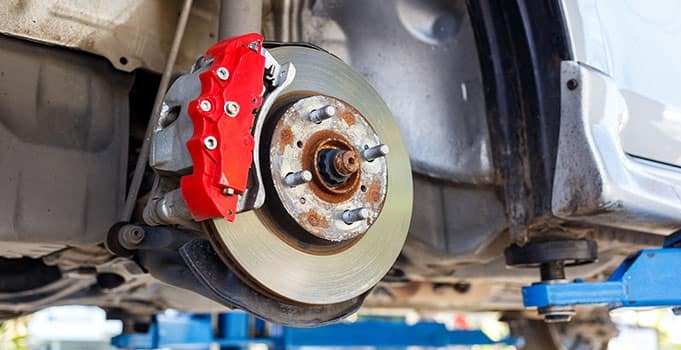 When you need to replace your brake pads depends on the make and model of your car, as well as how you drive it. However, in general, you should replace them after 50,000 miles. Check your system to ensure brakes and brake pads are working properly. Inspect wheels for brake dust. Measure the thickness of brake pads. Test the steering wheel and brake pedal. 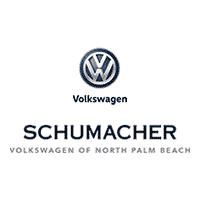 Choose the Schumacher Volkswagen of North Palm Beach service center, and enjoy friendly service, highly trained technicians, advanced diagnostic and repair equipment, and convenience. Because at Schumacher, our customers are family. Book your next service appointment online. Have any questions? Contact us online, call us at (844) 783-3511, or stop by our dealership: 3720 Northlake Blvd., Suite B, in North Palm Beach, Florida.